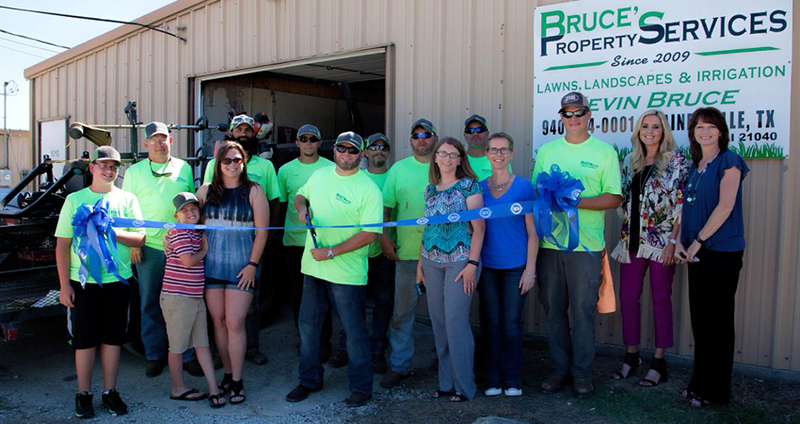 Bruce’s Property Services, LLC is a lawn and landscape maintenance company with a focus on residential and commercial properties. Owner, Kevin Bruce, worked in corporate sales for twelve years before turning his passion and hobby into one of Gainesville's only premier full-service landscaping providers in 2014. Less than six months later business quickly grew, as did the size of the projects requiring him to hire his first employees. Kevin has since worked hard to provide the very best for his clients. He has acquired his Irrigation Technician License through the Texas Commission on Environmental Quality. 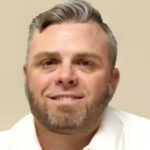 Additionally, he has earned his Application License through the Texas Department of Agriculture providing the service with the ability and right to apply herbicides and perform turf management. Our team at Bruce’s Property Services, LLC takes pride in each and every landscape we service and it shows by our reputation in the community.